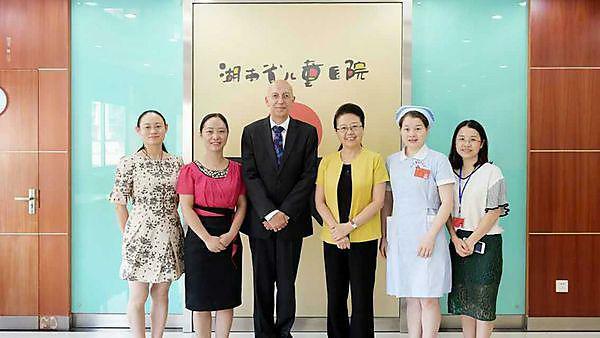 Professor Latour first visited China in 2009 when he delivered a talk on family-centred care at Hunan Children’s Hospital in Changsha, from where he was invited back for their annual congresses. He was then invited to Hunan Children’s Hospital through the Hunan Province 100 Talent Programme, and his current three-year contract came from national funding as a result of his success. I feel very lucky to have been taken on by the Chinese Government and I will certainly apply a lot of what we encourage here at the Clinical Schools.